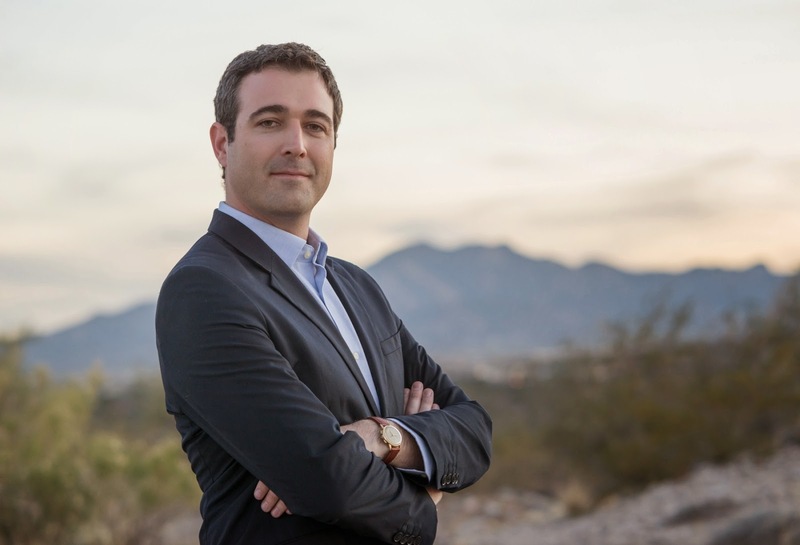 STATE CAPITOL, PHOENIX – Rep. Demion Clinco, D-Tucson (District 2), is among 43 people selected from across the country to join the prestigious Vanguard Class of 2014. Clinco was chosen for his commitment to community service and leadership. The Vanguard Class attends a conference hosted by Next City, a non-profit media organization, which selects leaders from around the nation whose ideas, experience in the field and ambition for the future show great promise. These individuals gather for an intensive series of presentations, workshops, neighborhood tours and more. As the only Vanguard Class participant from Arizona this year, Clinco says he is committed to sharing his experience with other leaders from around the country.